Love & Walkouts It's almost Valentine's Day, and we couldn't help ourselves. 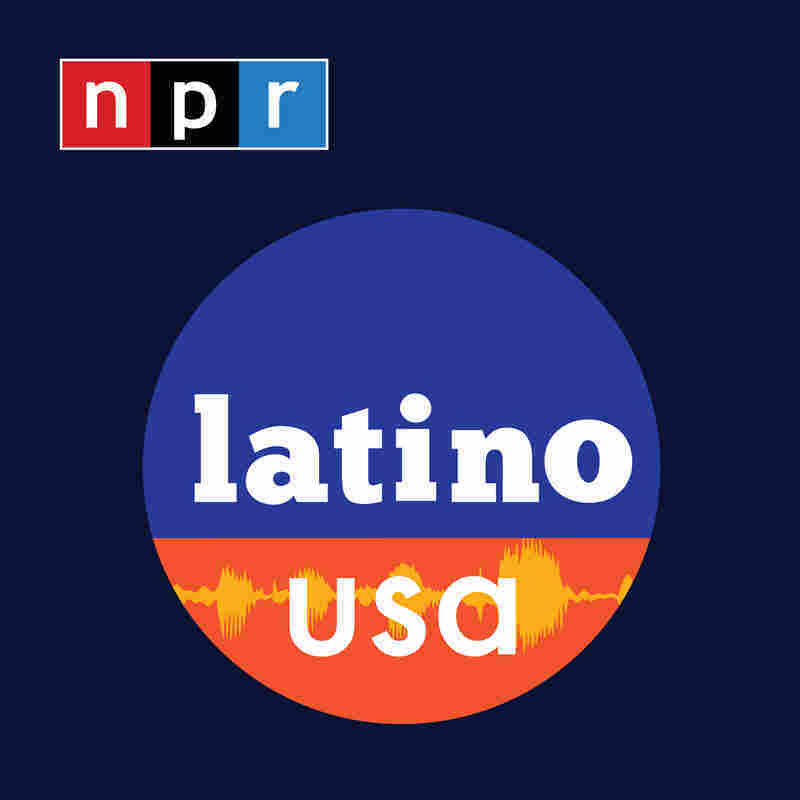 Latino USA is bringing you a love story of student activism. We're taking you back to 1968, when thousands of students participated in a series of protests that helped spark the Chicano Movement, historically known as the East L.A. Walkouts. It's also when high school sweethearts and student organizers Bobby Verdugo and Yoli Ríos danced to a Thee Midniters song and fell in love. It's almost Valentine's Day, and we couldn't help ourselves. Latino USA is bringing you a love story of student activism. We're taking you back to 1968, when thousands of students participated in a series of protests that helped spark the Chicano Movement, historically known as the East L.A. Walkouts. It's also when high school sweethearts and student organizers Bobby Verdugo and Yoli Ríos danced to a Thee Midniters song and fell in love.